Welcome to fall! 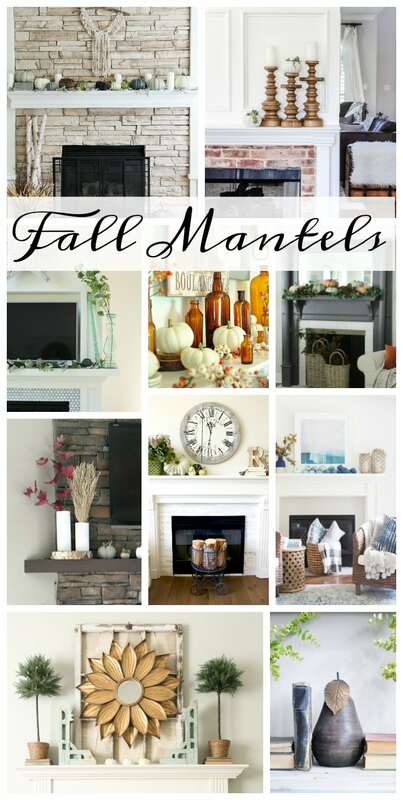 Today I’ve teamed up with 9 bloggers, and we’re sharing our fall mantels with you to get you inspired for fall! 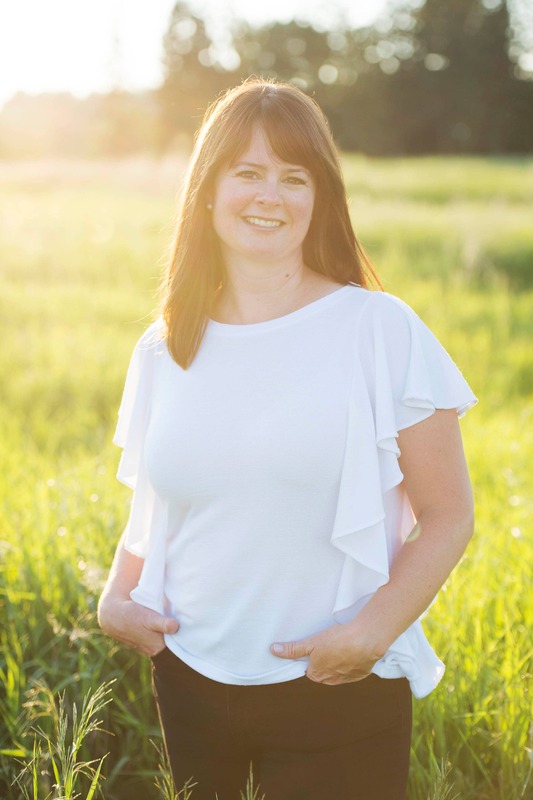 A big thank you to Taryn at Taryn Whiteaker Designs for organizing this fall mantel blog hop! It’s fall y’all! That saying never gets old…I look forward to shouting it out at least once during the fall season. I’m just so happy that fall is here…even though the temperatures are over 30 degrees right now (95 F). But the nights are cool, the leaves are changing and the kids are back to school. Can I get a hallelujah?! 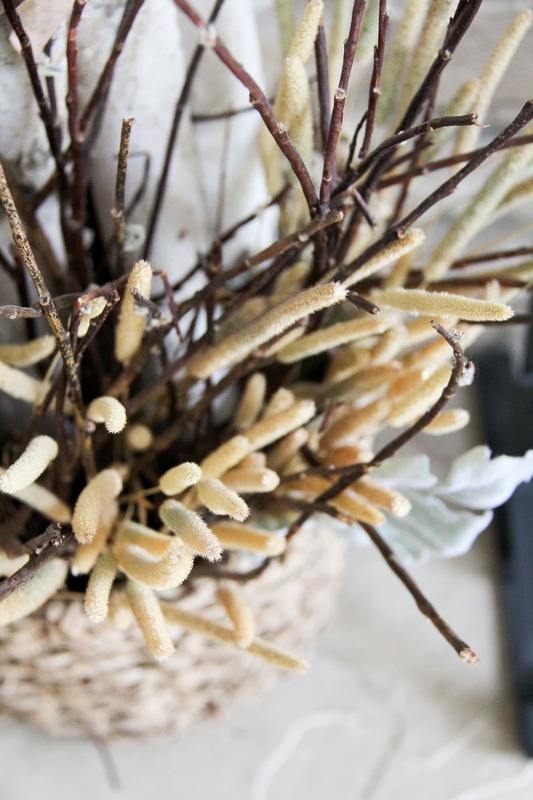 The change over in season now means that I can put away all of my spring/summer decor, and finally drag out my favourite decorations…bring on all the pumpkins, leaves, and cozy blankets. I love the feeling of decorating for a new season. 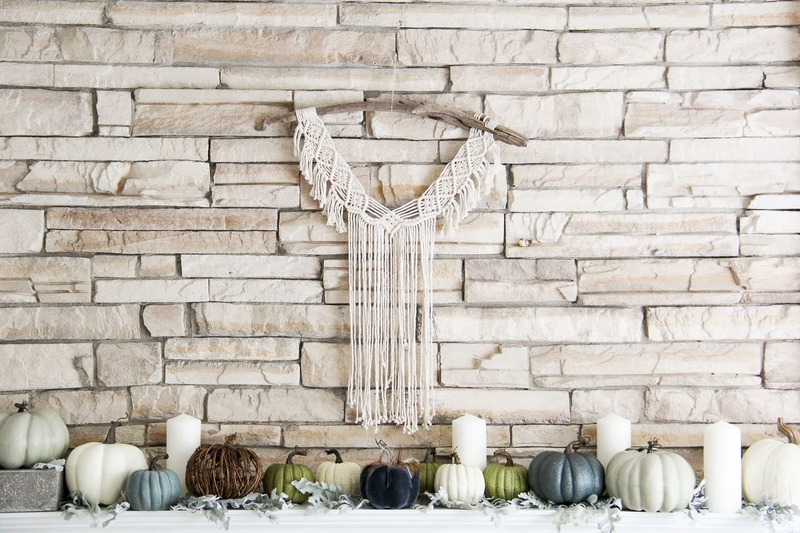 When I start my home decorating for each season, I like to start with the mantel. It’s the main focus of our living space so I like to set the tone for the rest of our main floor here. 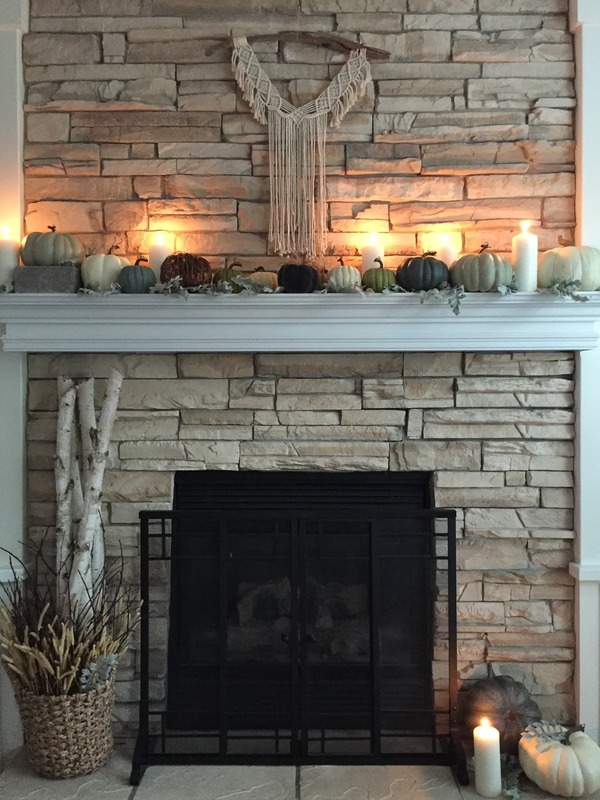 Come have a look at my fall mantel…then make sure to check out more fall mantels at the bottom of this post! 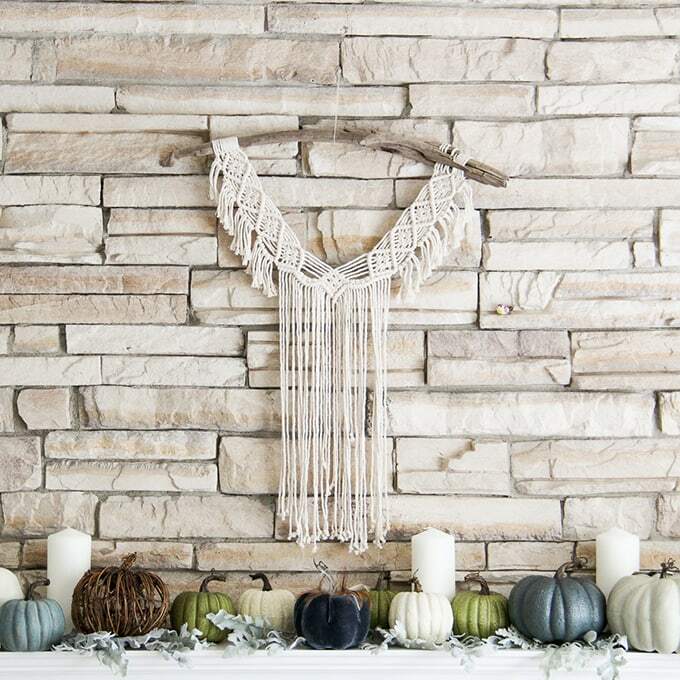 This year my mantel decor was inspired by a macrame wall hanging that I found in a local boutique called Outside the Shape. When I walked in that shop my heart skipped a little beat…I wanted ALL THE THINGS. But I was immediately drawn to this hanging. I love macrame and I’m really happy to see that it has made a comeback in home decor. I remember macrame wall hangings my Mom made, that she hung in our home. I wonder where they are now? And who knows, maybe I’ll start making macrame too. 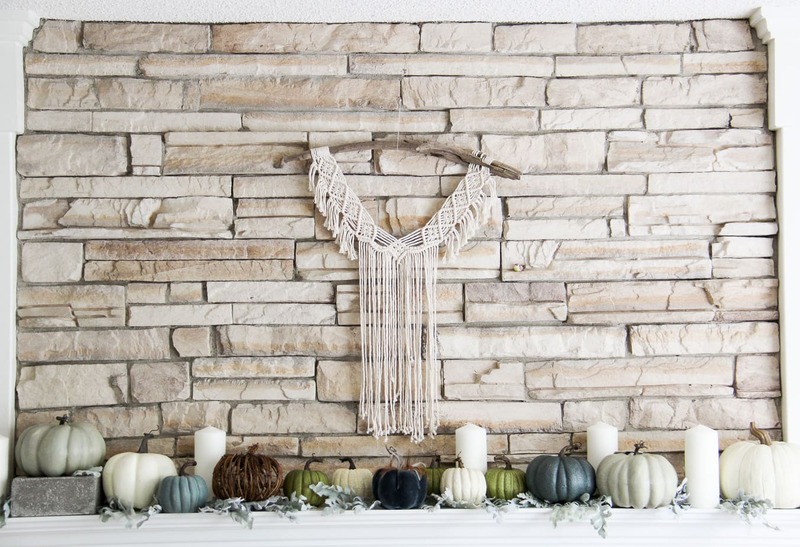 I decided to make the macrame hanging the focal point of my fall mantel, and work with neutral colours. I’ll likely move it after fall is over and hang it in our bedroom, but for now, I love it on the mantel. Because the colours of the hanging are soft and neutral, I wanted the rest of the mantel decorations to be light and neutral as well. 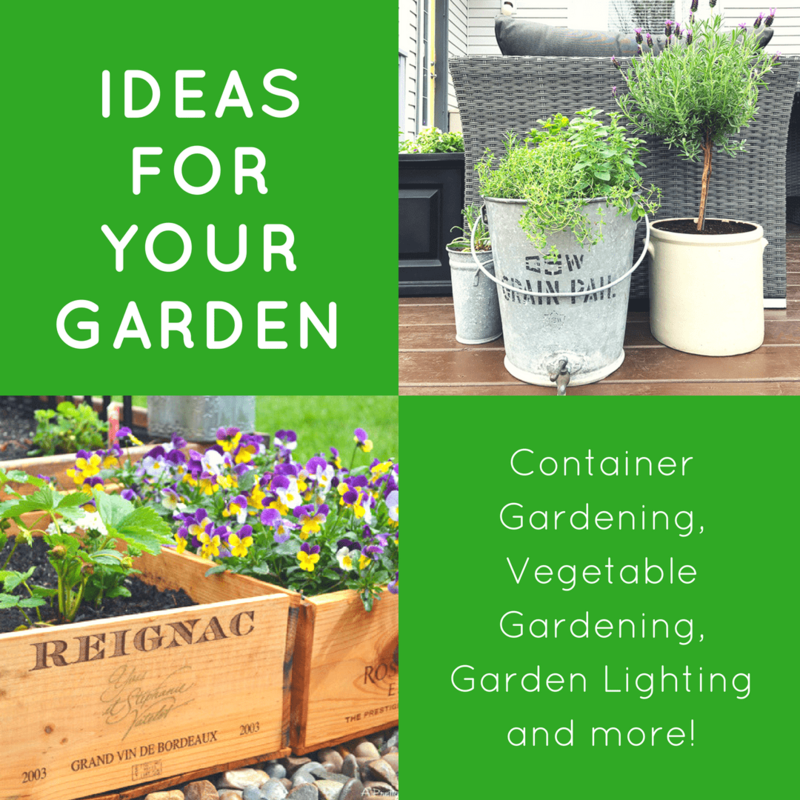 When I decorate I try, as much as possible, to use what I already have at home. But this year I wanted to freshen up things up so I went in search of some new decorations. And Michaels had everything that I was looking for…pumpkins in all colours, sizes and texture. Woot! 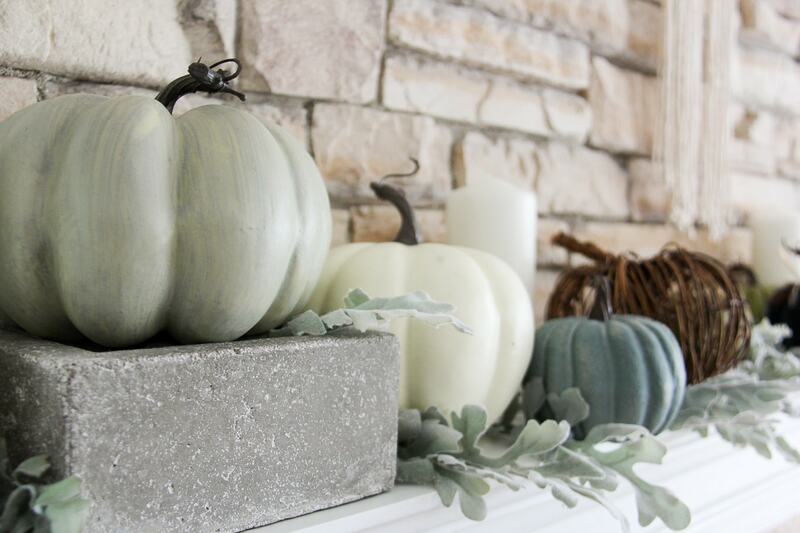 So I filled the mantle with pumpkins and layered in pieces of Dusty Miller to add some texture…Dusty Miller reminds me of my Mom too…she always has it in her garden. 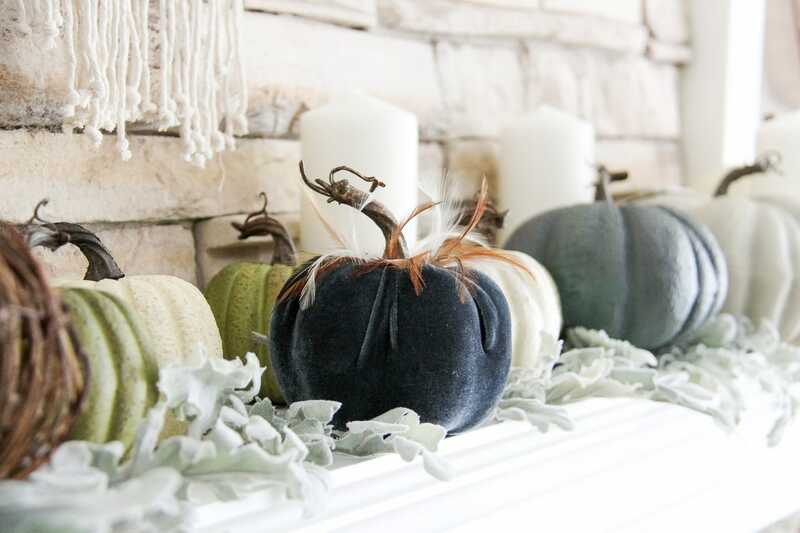 Blues, greys, white, browns and greens…I love these colours of pumpkins so much. I love orange ones too, so I’ll add those once I can buy fresh ones in the market. 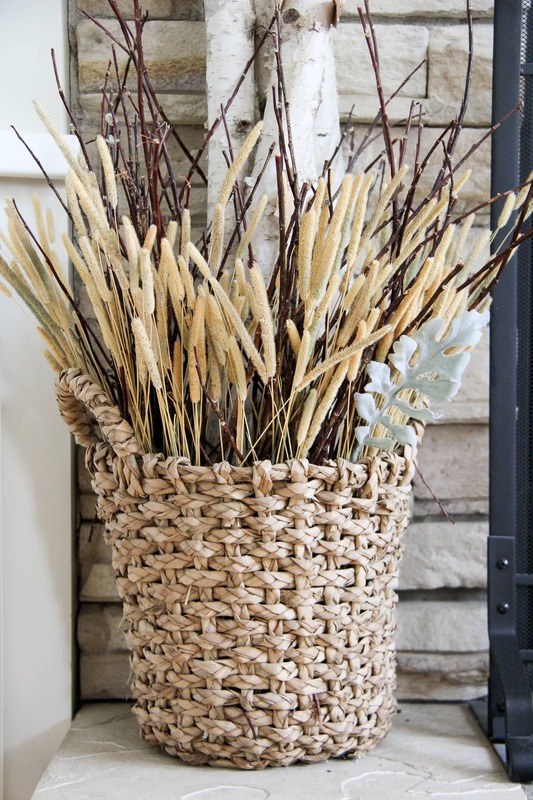 After I filled the mantel with pumpkins I finished things off with a few more pumpkins on the bottom of the fireplace, and put together a fall arrangement using some fall grasses. I love how it turned out. 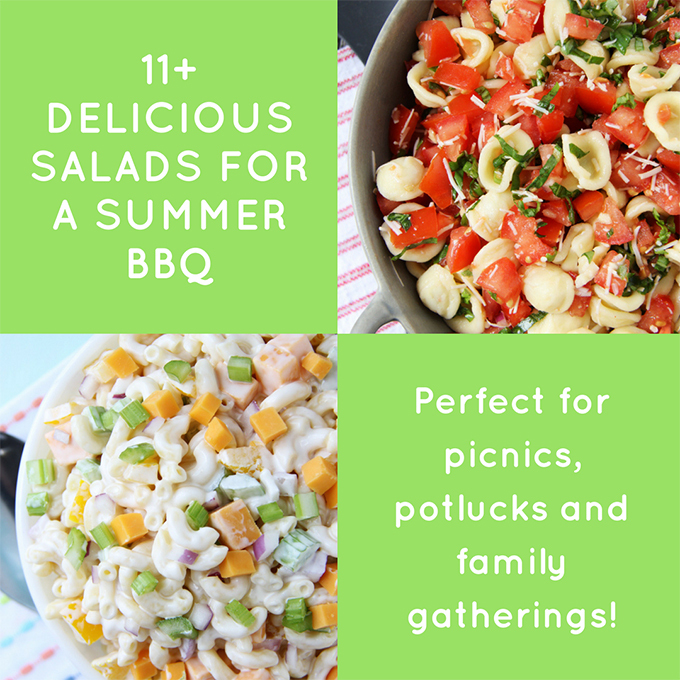 Simple and perfect for harvest season. I also wanted to show you what it looks like at different times of the night…so cozy. 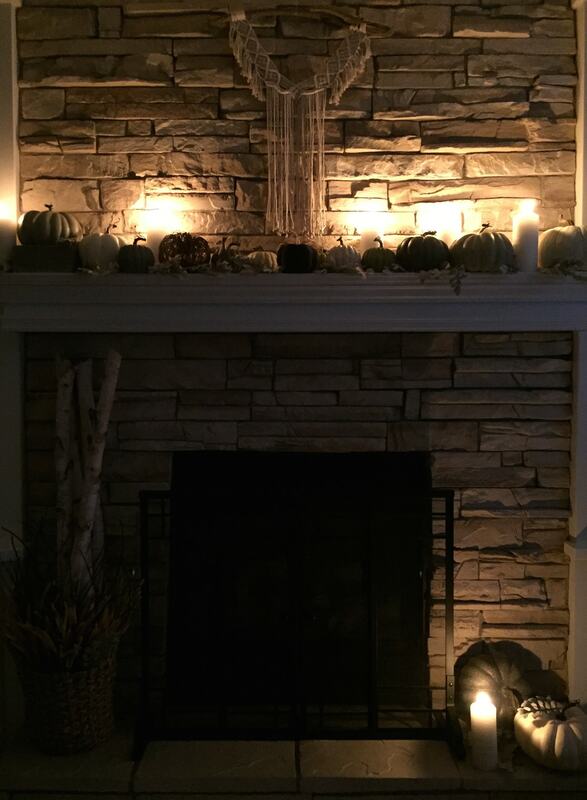 So there you have it, my neutral fall mantel! 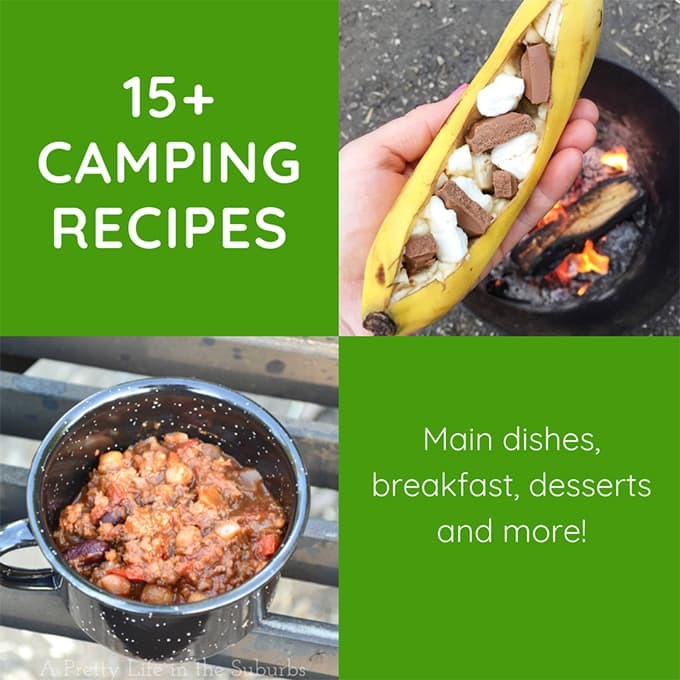 I love the simplicity of it…it’s quite a change from what I did last year, but I love it just as much. And as the season progresses and the markets fill up with pumpkins for Halloween, I’ll add in some pops of colour with more pumpkins! 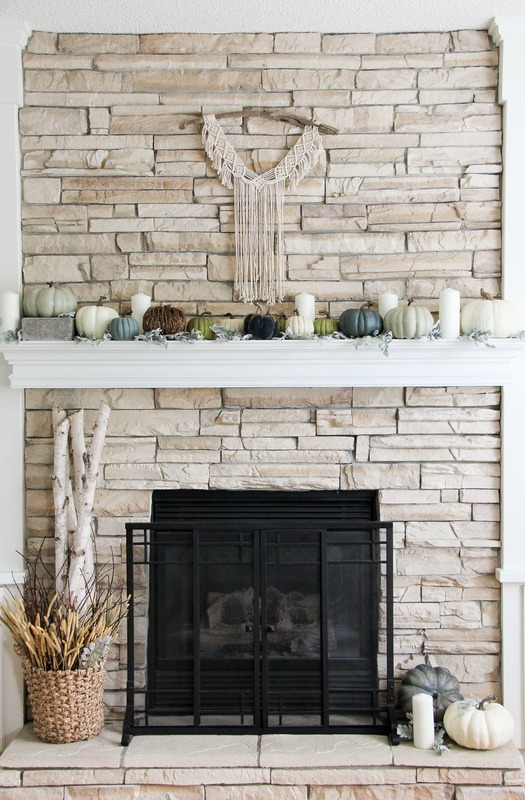 Looking for more fall mantel inspiration? 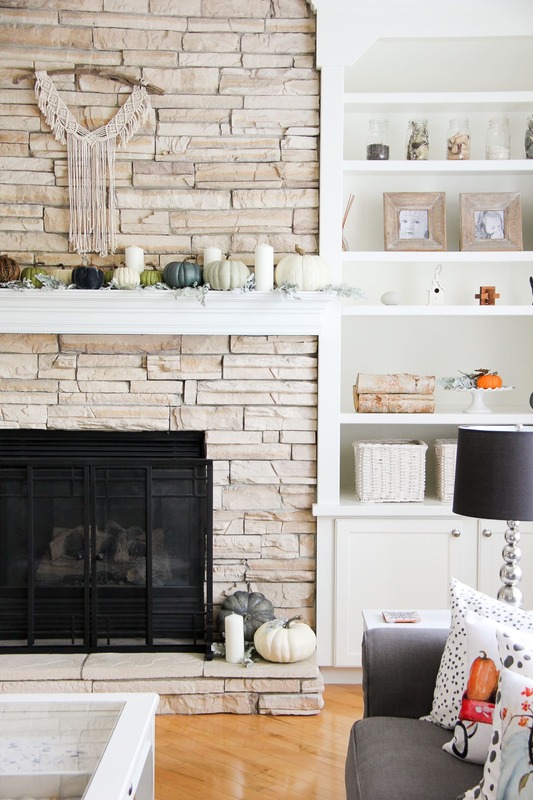 Visit these beautiful bloggers fall mantels! Every little touch is beautiful Jo-Anna! I love the colors you chose and those velvet pumpkin with the feathers are adorable! Very pretty Jo-Anna! I love all those sweet pumpkins and the natural textures of the baskets and branches. The hanging is amazing!! Hope you are doing well, friend! 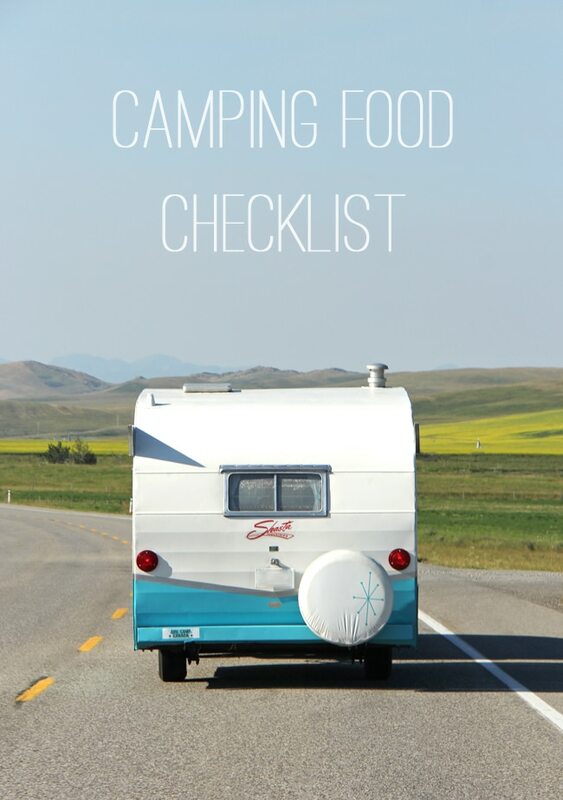 Thank you Krista! I love fall so much! I hope you are doing well too…I was thinking how nice it was to spend time with you this past spring! Love this look, so simple but so beautiful! These pumpkins are the perfect colour for my living room, if only we had a Michaels is the uk! Thank you Sam! 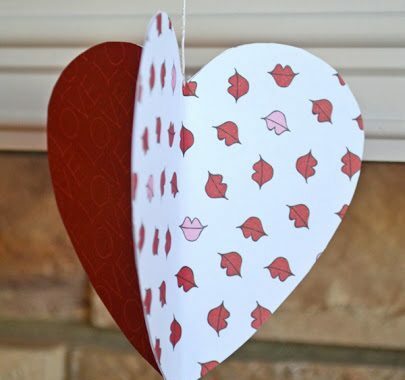 Hopefully a craft store where you live will have them! Happy Fall! Your mantel is beautiful. And the macrame hanger… I have been seeing them lately, too. That was one of the first crafts I did, back in the seventies. Memories! Great mantel decoration! 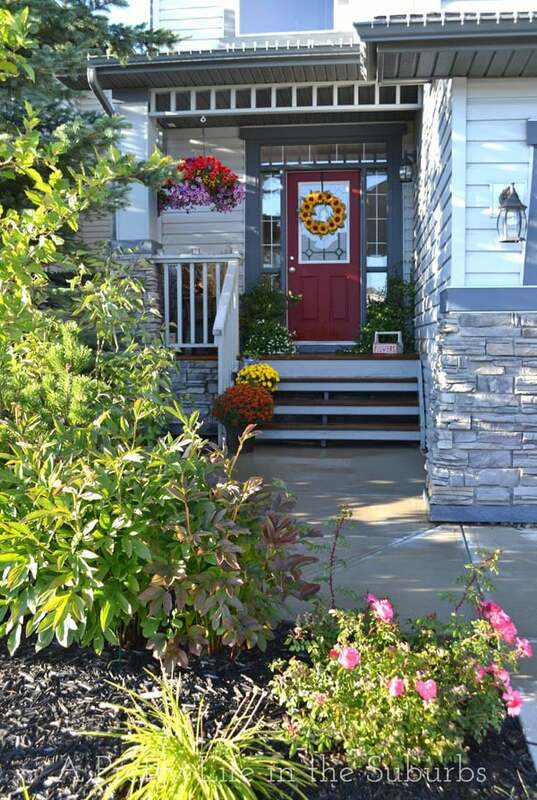 It seems lik neutrals are prefered for this year’s fall decorating. I often choose fresh flowers in fiery colors to add to my decorations, and I’m thinking to try more neutral shades too. Greets! Thank you Isabelle! It does seem like neutral is big this year…it was a big change for me as I usually have a lot of orange in my fall decorating! I may add some bright pumpkins later! Beautiful! 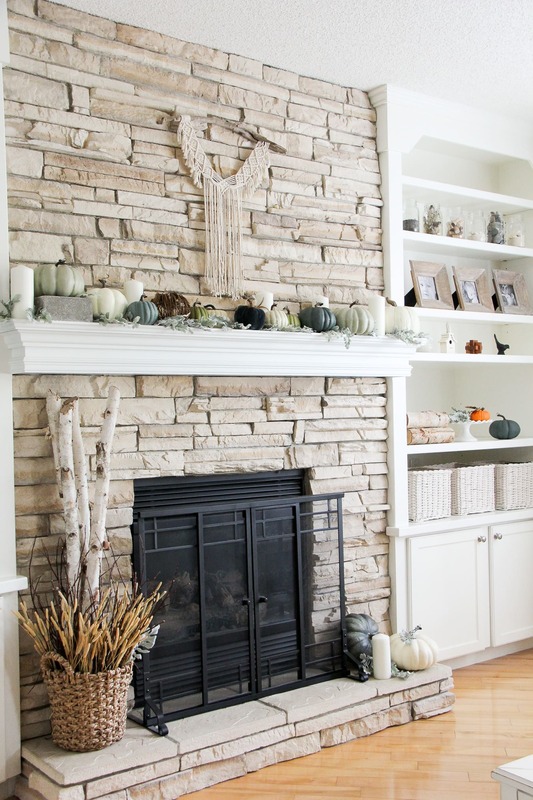 Can you tell me what brand and color stone you used around the fireplace? Hi Aimee! We aren’t the original owners of our home so I’m not 100% sure what the fireplace is made out of. I do know that it’s not actual stone. It appears to be more of a formed material made to look like sandstone. I’m sure if you asked someone in a fireplaces store they’d be able to tell you what it is. Good luck!